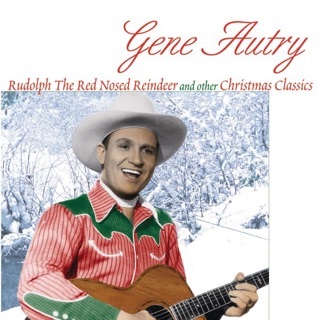 After some deliberation I bought this album during the 2006 Yule season, and I’m totally glad I did. 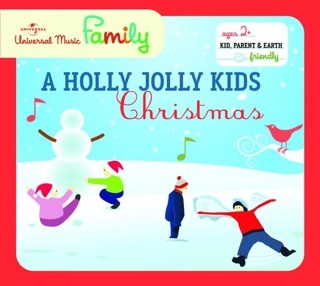 This is a cozy, delightful collection of intimately-sung Christmas songs. 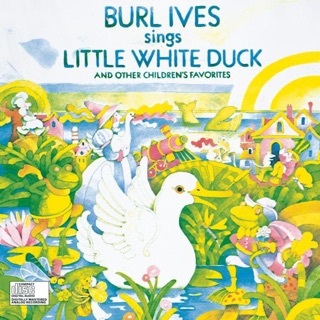 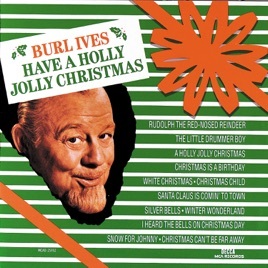 Burl Ives puts his personable touch on even the hoariest of Christmas standards, and it is like having a beloved member of your own family sing them to you in your living room. 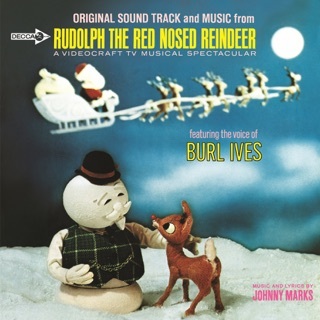 Grab a hot chocolate, put on this album, and warm to the spirit of the season. 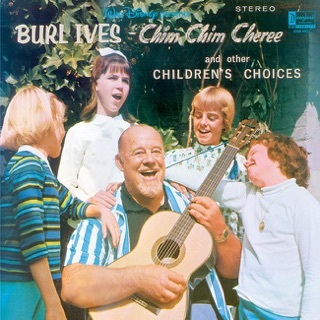 From beginning to end this album is a treasure! 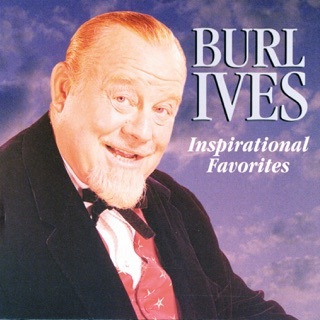 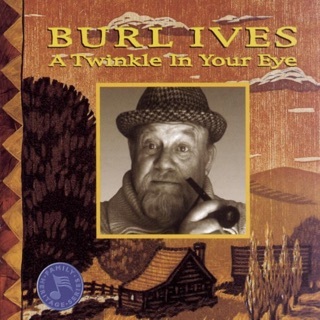 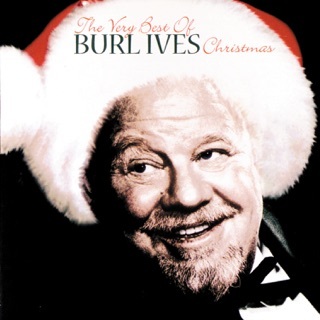 The sound of Burl Ives is the sound of Christmas. 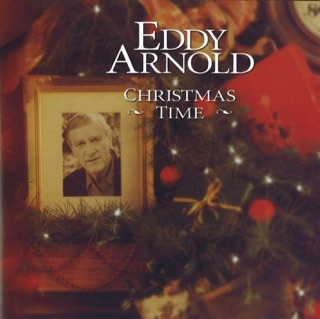 There are many songs that I have never heard but they are wonderful and sentimental. 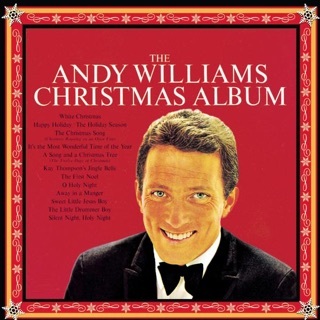 Overall this is a great album and for Christmas there isn't one better. 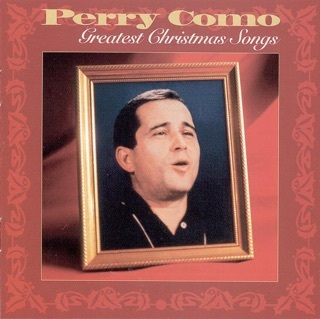 This is an essential to the christmas season!